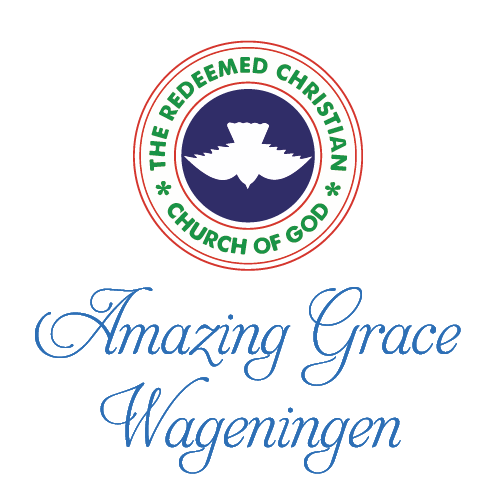 We welcome you to Amazing Grace Parish Wageningen (AGP). May you realize the amazing love and grace of God in your life through our Lord and saviour Jesus Christ. 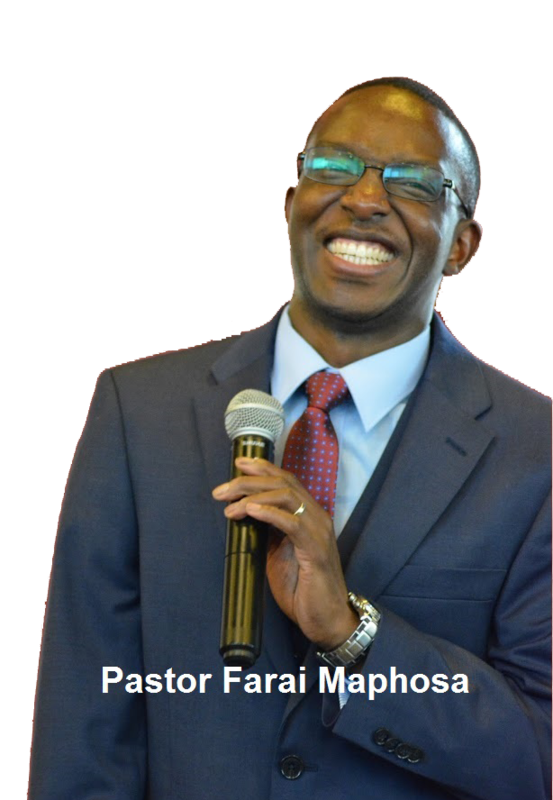 We pray that God’s abiding favor and anointing may flow into your life filling you with His fresh oil of joy and gladness. 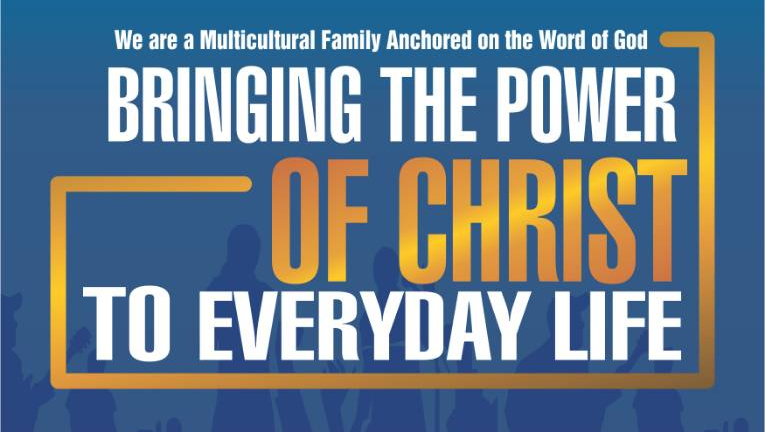 May the Holy Spirit reveal the Word of God to you as you browse through our website, empowering you to effectively communicate to others the vibrant hope and purpose that God has given to you through His Son Jesus Christ. Good Morning Holy Spirit – prayers @ 6.30 am.